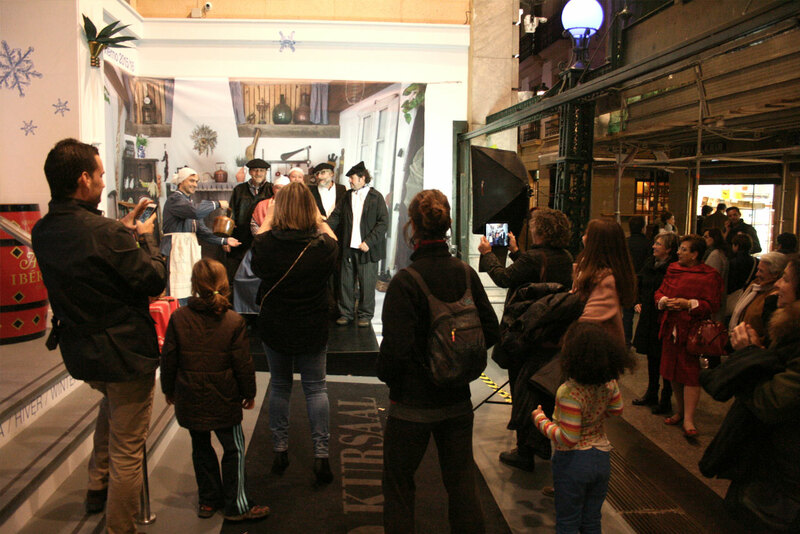 Experience a dressed up fun and remember it forever! 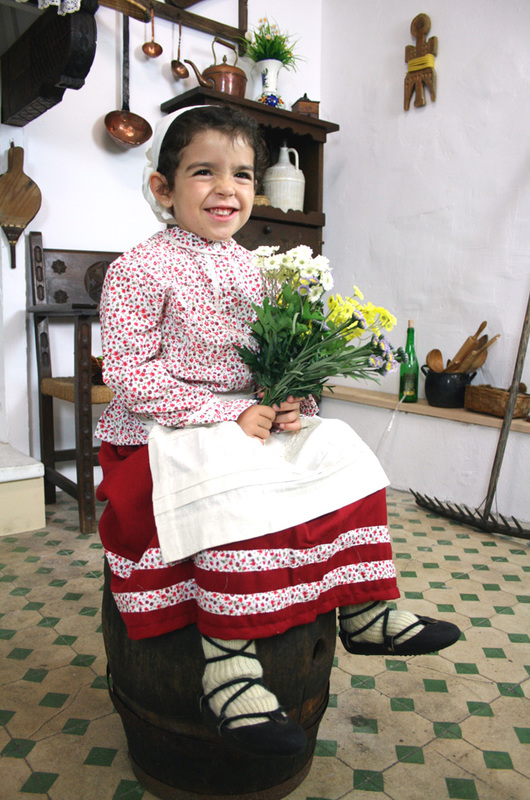 A fun photo shoot dressed as Basque farmers were more than 100 years ago. We carry the costumes and accessories to your the place of choice in San Sebastian. We can also meet you in your hotel or apartment so you that you may dress more comfortably. After the photo session we send you a selection of the best photos in high res by email. 50€ + 5€ per person. Your name and contact information (phone / email). Choose the place of the city which you prefer. 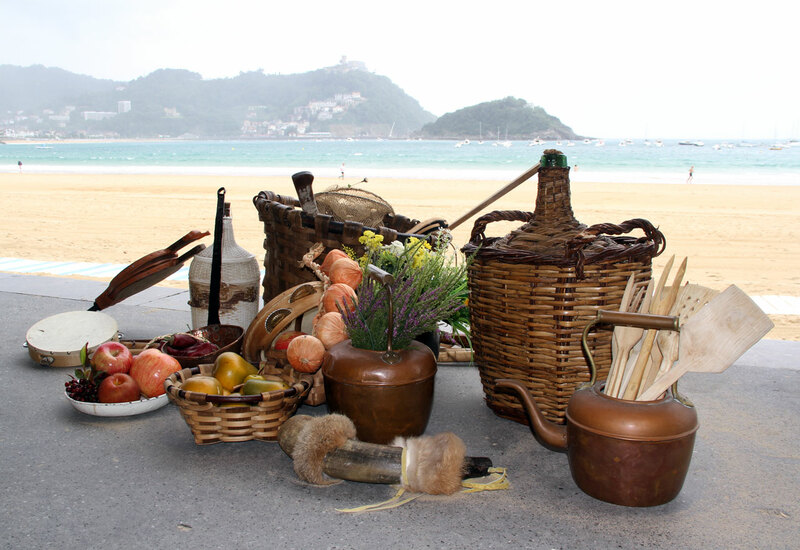 For example the beach of La Concha, the Old Town, the harbor, on a bridge, under a tree, at a cider house, hotel or village nearby ... or, if you prefer, contact us and we will advise you. 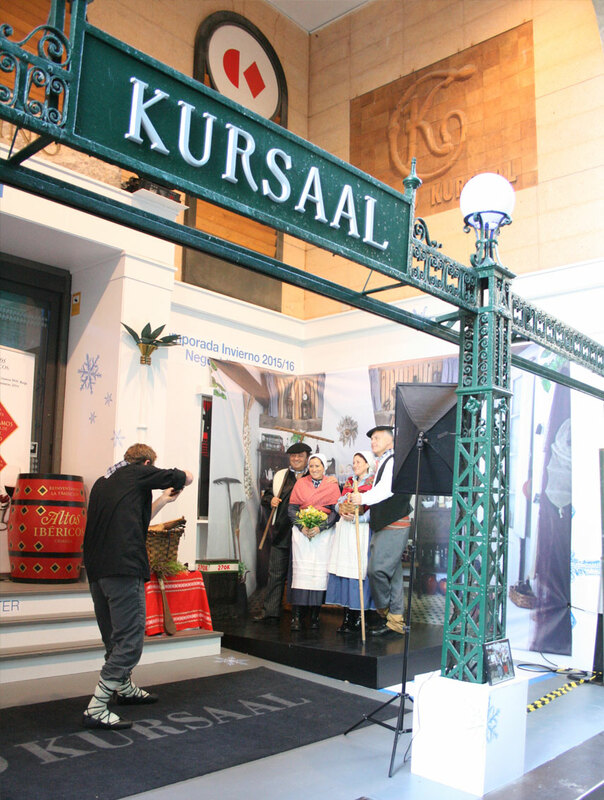 If you have an idea of a certain setup for a photo, we are open to any suggestion. Whenever you prefer in daylight between 11 and 21h. Please note that we will be with you for an hour and if it is outside, the session must end before dark. We offer an activity for all audiences: families with children, groups of friends, stag or hen parties, team building, business trips ... We have sizes for everyone! The style depends on the models! We can install our portable photo studio almost anywhere. We have a canvas that simulates a kitchen in an old Basque farmhouse. We supply spotlights and other portable photographic material. Surprise your customers or guests with this original activity! A deposit of 50 € to be paid when collecting the costume. A form of I.D. will be copied. If you are interested in renting other garments, do not hesitate to contact us for price quotes. Hire your traditional suit any day of the year! 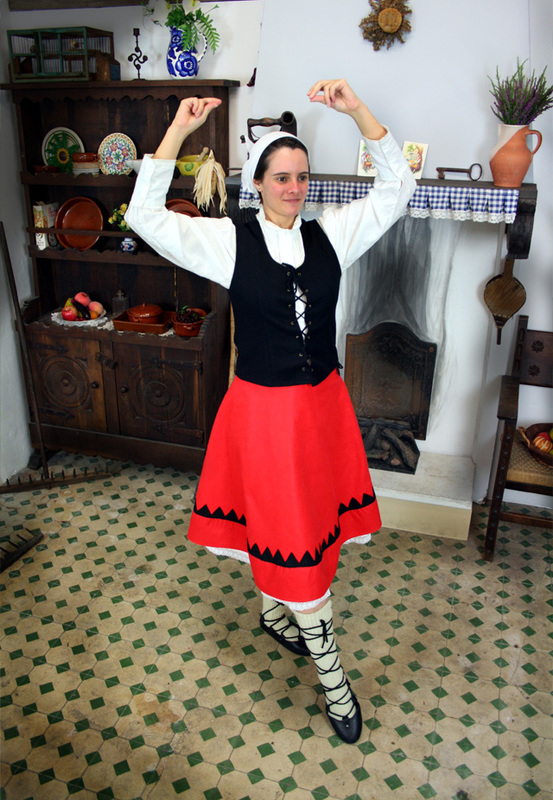 We decorate any room or shop window giving it a traditional Basque atmosphere. Let's get Basque! It is a personal project of a couple formed by a Basque girl and a Dutch guy. 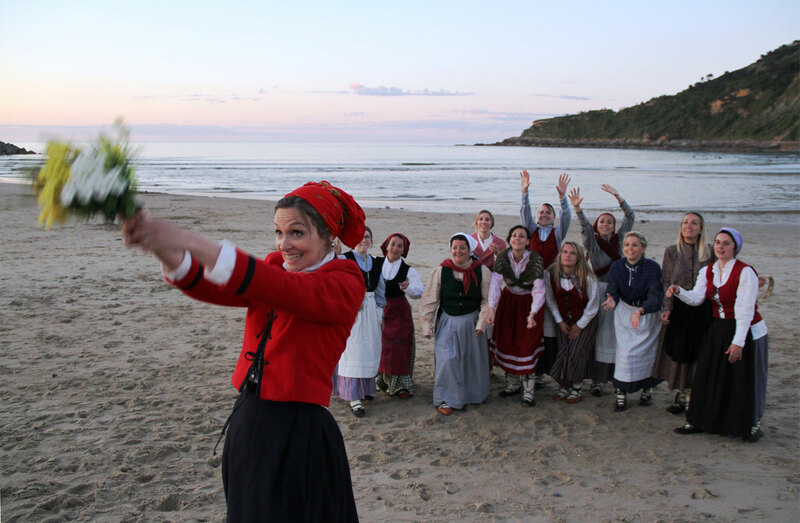 After his impressive first day of Santa Tomás in Donostia, they created Let's get Basque! At the day of Santa Tomás everybody goes to town dressed traditionally to feast on cider and sausages from dusk till dawn. With this original project they made it possible for you to have a similar experience, no matter what day of the year. 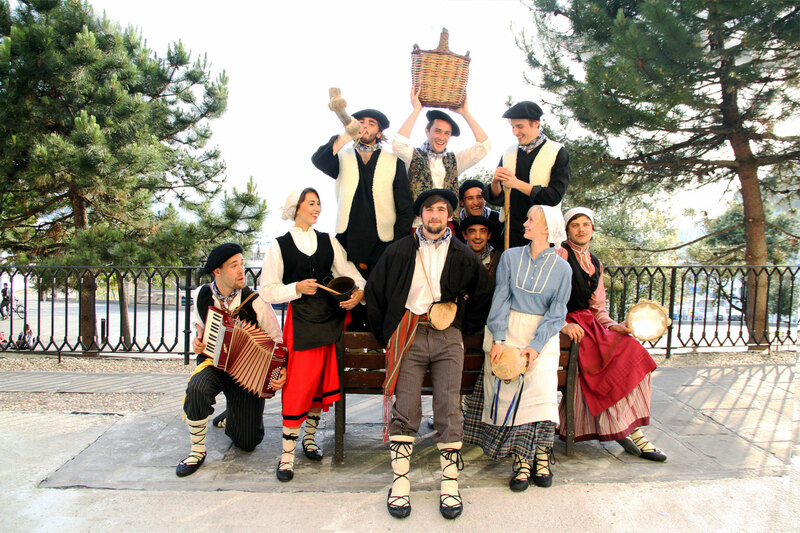 They started a photo studio in the picturesque Old Part ‘La Parte Vieja’ where they took photos mimicking traditional Basque scenes. After more than a year in which they made portraits of thousands of smiling people from different parts of the world, their project went a step further. Today they are no longer tied to the studio, repeating the same photos over again. No, today you can take the session wherever you want, which is much more fun for everybody. 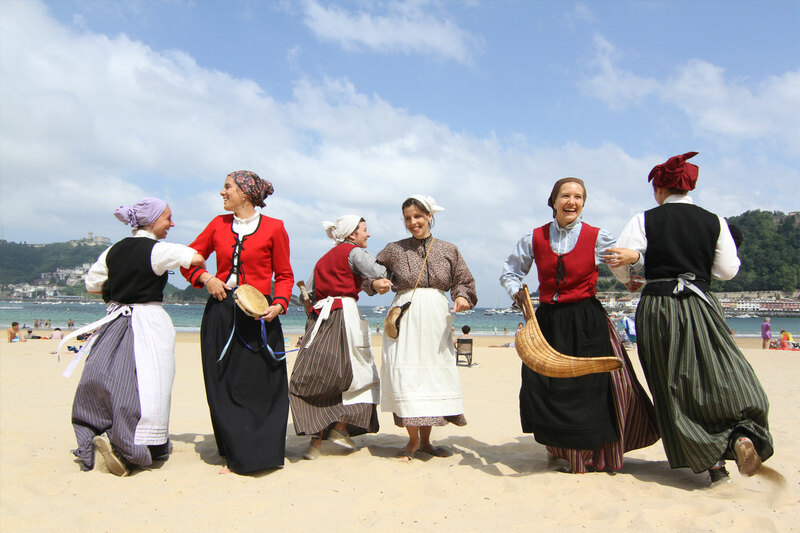 Imagine yourself with your best friends, walking anonymously dressed in Basque costumes through the picturesque streets of San Sebastián with a photographer. Posing in different settings for the fun of it! 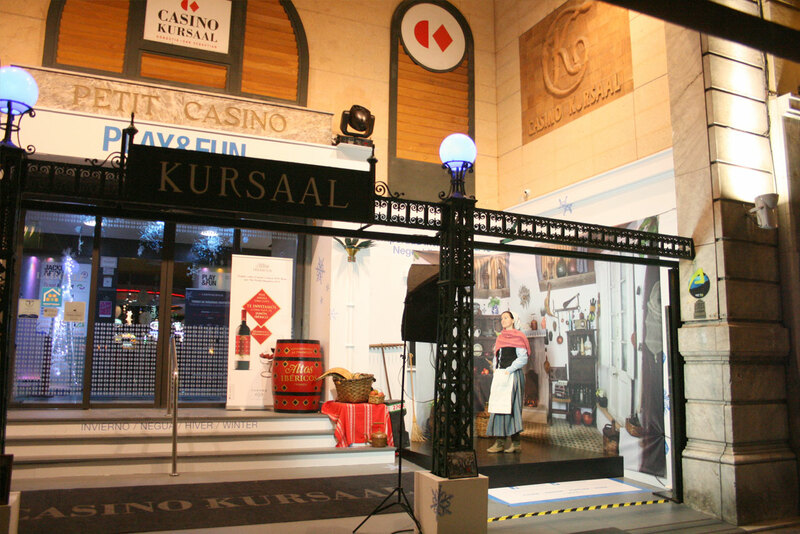 On demand they also decorate places, giving them a traditional Basque atmosphere and recreate old photos of the city as a Cultural Capital framed in the 2016 activities.